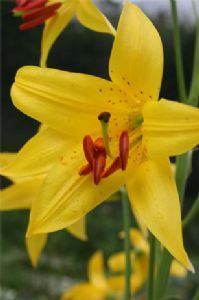 A large scented American Lily that does well outside. 1m tall. These are small seedlings which will take a year or 2 to flower.